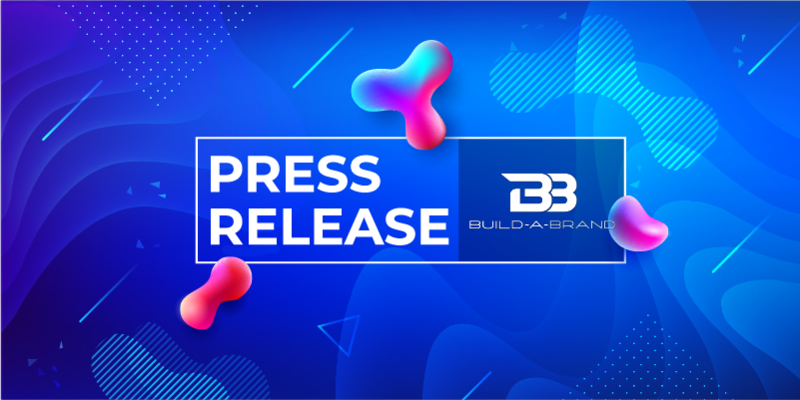 OLIVE BRANCH, Miss., — Build-A-Brand today announced the completion of an encouraging and successful year-long beta test with selected top auto dealers. In addition to beating key performance indicators, the company and dealerships observed a significant increase in sales and employee retention. The innovative yet non-disruptive digital platform equips sales associates with a powerful app suite that seamlessly integrates a dealers marketing efforts, sales associate’s personalized apps, and social media strategies to enhance and personalize a prospects buying experience. With the addition of Ken Potter to Build-A-Brand’s industry-leading executive team, the company is positioned to capitalize on the market’s demand as it is made available to dealerships across the country. Potter has held executive positions at several well-known automotive industry organizations, including General Manager of CarMax, and VP of CarsDirect.com. Finding your strengths and ways in which to improve them is how greatness begins.